The Z5 e-bike is an upgraded version of the classic Z3 city model with an updated modern frame with the battery stored inside the frame for better security and waterproofing. The frame material has also been upgraded from the standard steel to aluminium also making it more water resistant. Like the standard version, this deluxe version was designed for both the everyday city commuter and leisure cyclist with easy step through design and an emphasis on comfort. The sitting position takes all the pressure off your arms and shoulders while the large padded saddle is spring loaded to soak up any bumps in the road. Don't sit in traffic, take the shortcut home! 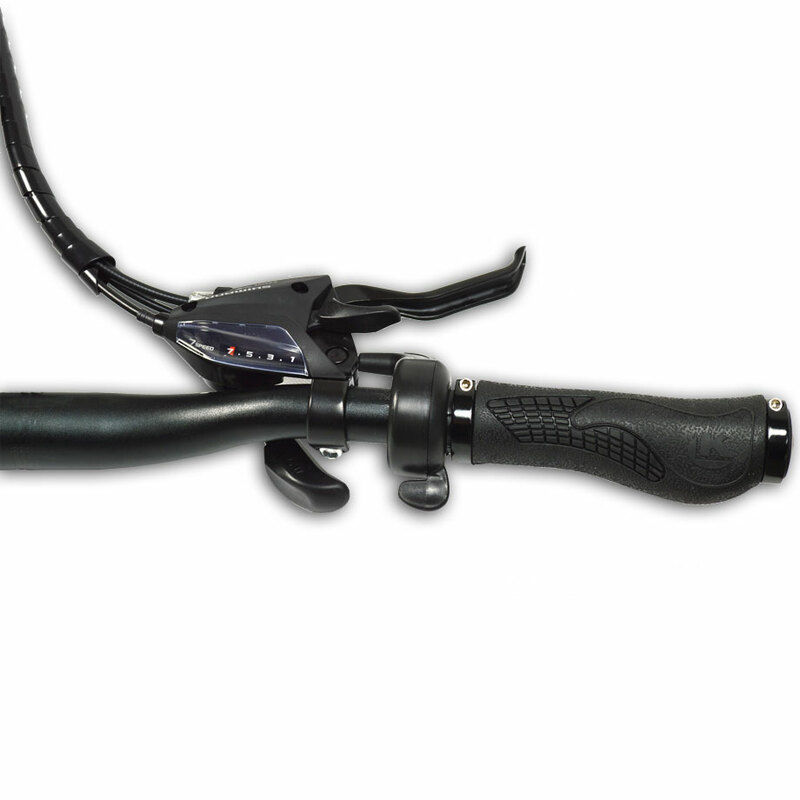 With the smart pedal assist system with selectable help level cycling up hills is easy and when you're in a rush you'll love the scooter-like twist throttle that will push the bike to the UK maximum legal speed of 25KM/H without any assistance. The bike is totally road legal without any license or tax required. 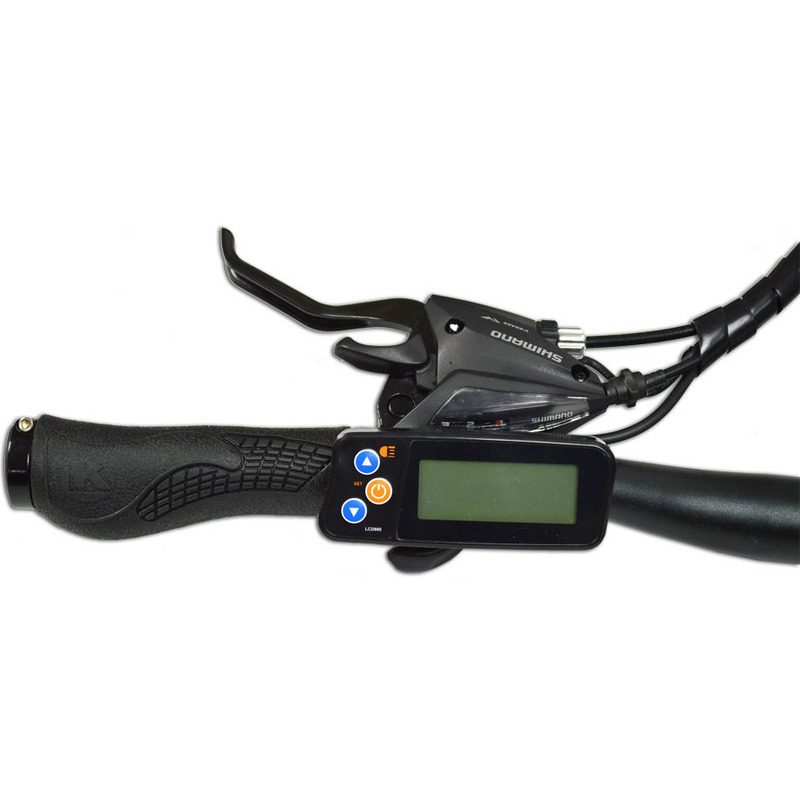 Other features include kickstand, key operated throttle lock and rear wheel lock, battery life indicator, bright front LED headlight, horn and rust resistant chain.